49keys entertainment/baba Slowingz studio offer a free beat titled "Melodious Reythym". This piece is produced by middle belt award winning record maker "Slowingz" to show appreciation to his teaming fan base and artists who have wished to work with him but can't afford his services. Feel free to download and use this free beat, who knows it might give you your next hit track. 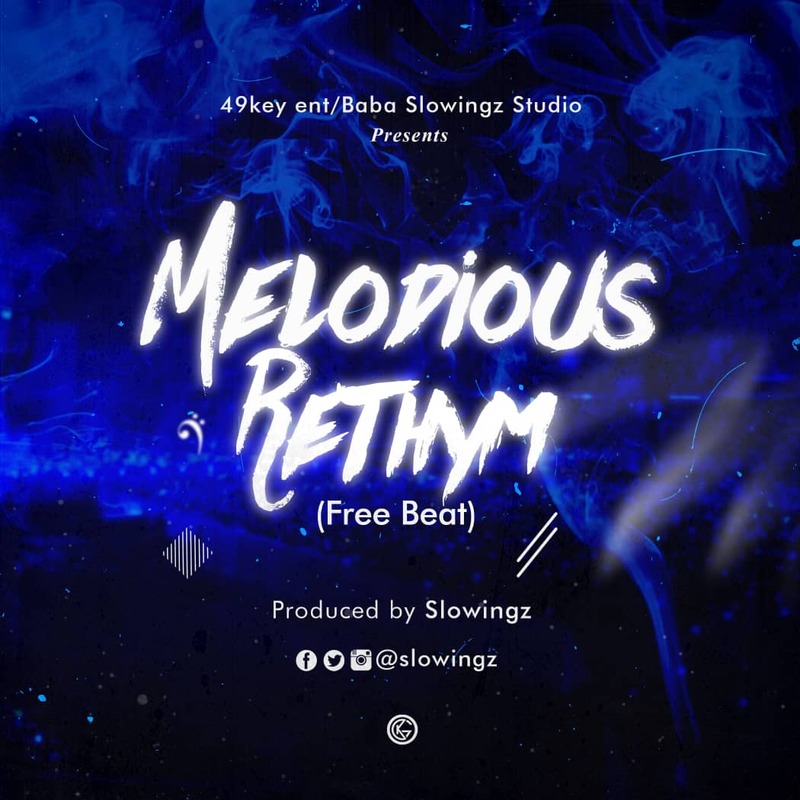 There has been no response to "Music:- FREE BEAT: Slowingz - Melodious Reythym (Prod by @Slowingz)"